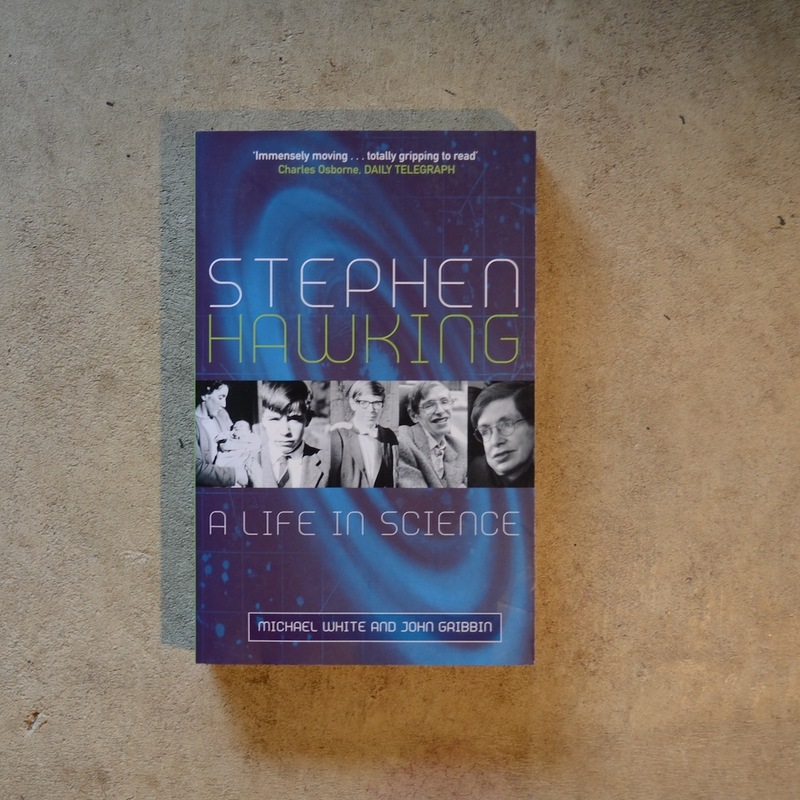 “It’s compulsive reading, maybe because Hawking towers above it all, a complex and fascinating character who remains strangely elusive: boyish yet indomitable, stubborn yet charming, a private man revelling in fame” Clare Alexander, The Sunday Times. “Few scientists become legends in their own lifetime. Stephen Hawking is one. It is good to have this well-documented and immensely readable biography to remind us that the media-hyped ‘mute genius in the wheelchair’ is in fact a sensitive, humorous, ambitious and occasionally wilful human being” Paul Davies, The Times Higher Educational Supplement.